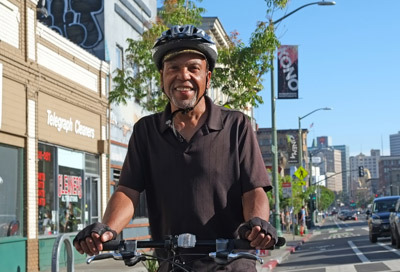 Sign up for a free bike class to gain the skills and confidence you need to ride in the city. Hay clases gratis en español,有免費廣東話班. 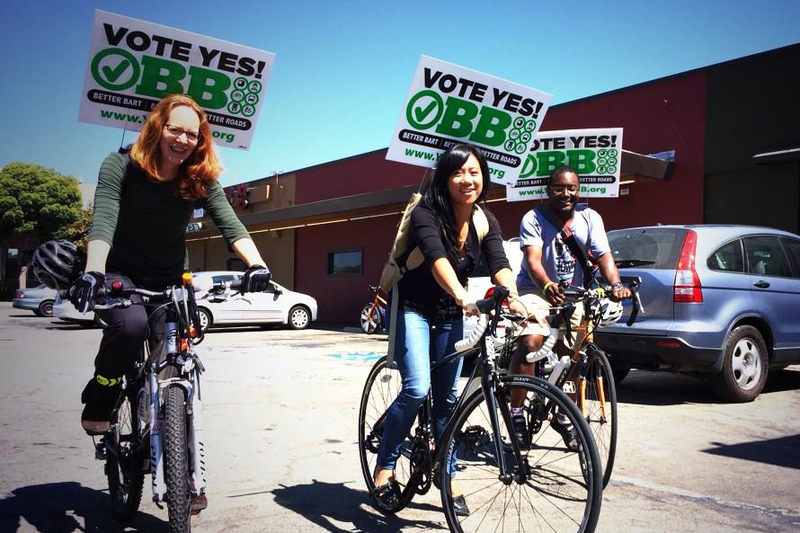 Bike East Bay leads campaigns to win new bike lanes and upgrade our streets for everyone who bikes, walks, and takes transit. Connect Telegraph We are organizing to extend protected bike lanes and improve pedestrian safety north through Temescal, creating a continuous bikeway from Downtown to 57th Street. 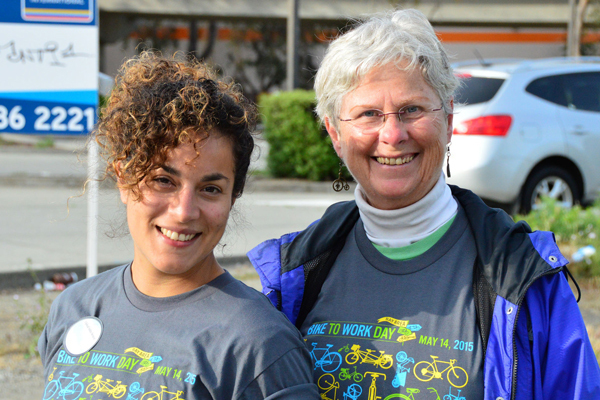 Volunteer with Bike East Bay! Join our office hours every week or sign up to help staff fun events like Bike to Work Day, Pedalfest, and and Biketopia. 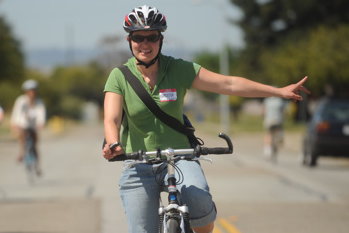 Support local bike advocacy by becoming a member of Bike East Bay. 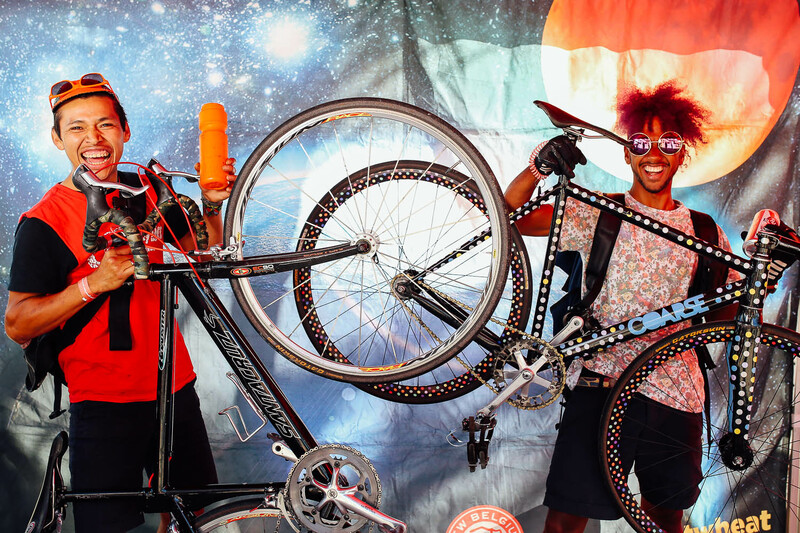 You’ll also get discounts at 70+ local bike shops. Join today!